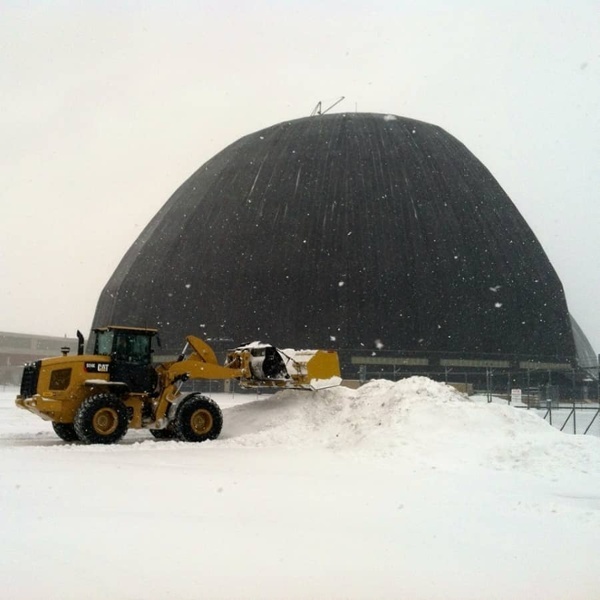 Northeast Ohio winters can be harsh and unpredictable, resulting in unwanted challenges for your commercial property. 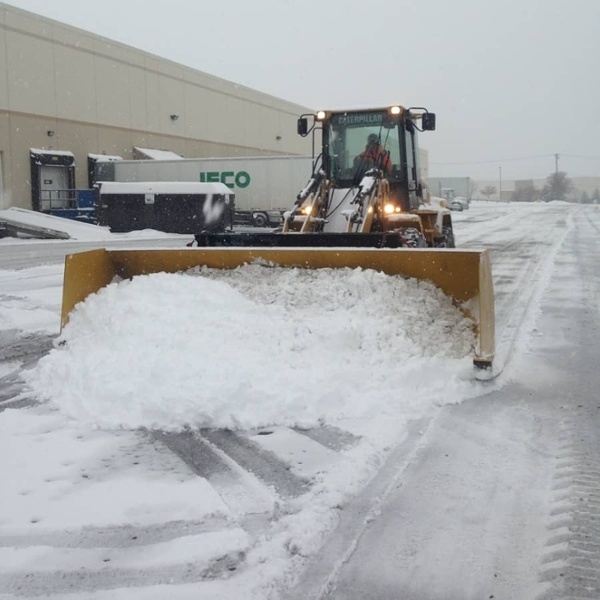 It’s important that your sidewalks and parking lots remain accessible and safe for your employees, customers and tenants throughout the winter season. 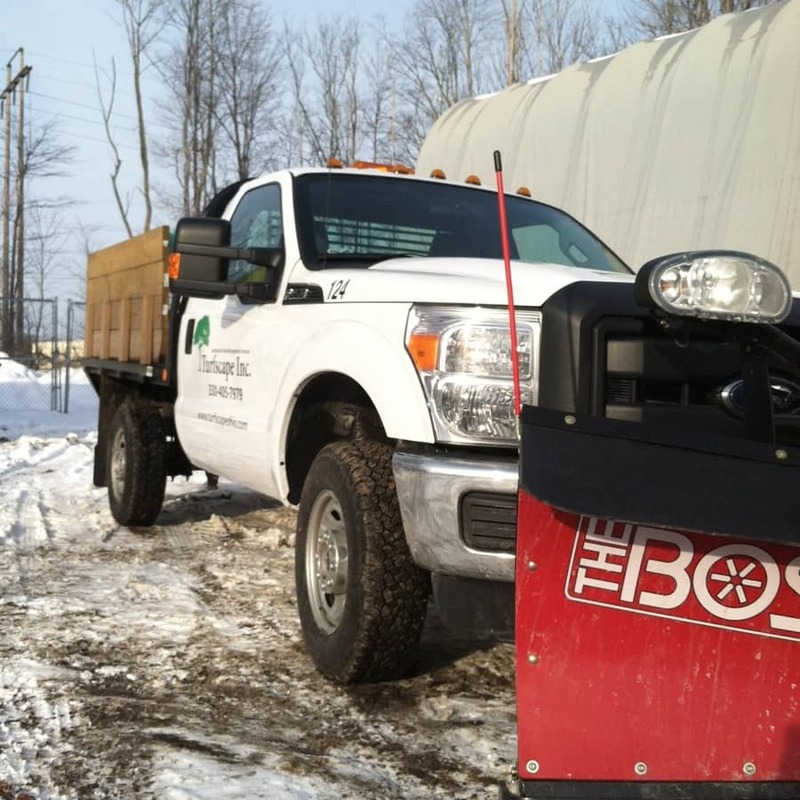 It’s also important that you partner with a company who concentrates on reducing its environmental footprint even in the winter months. 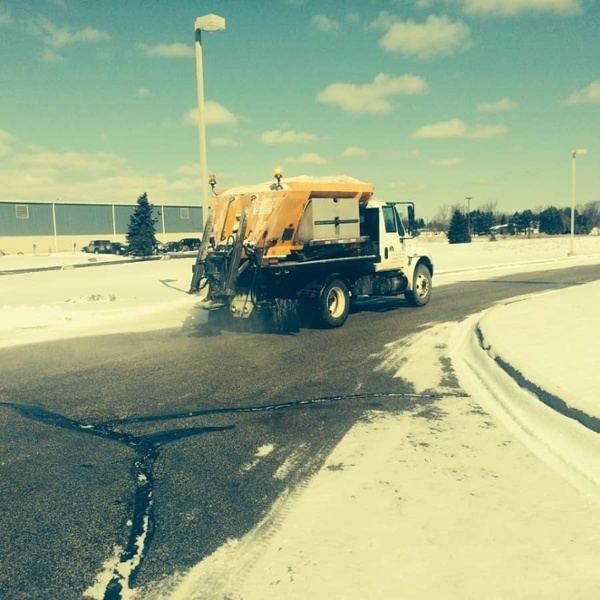 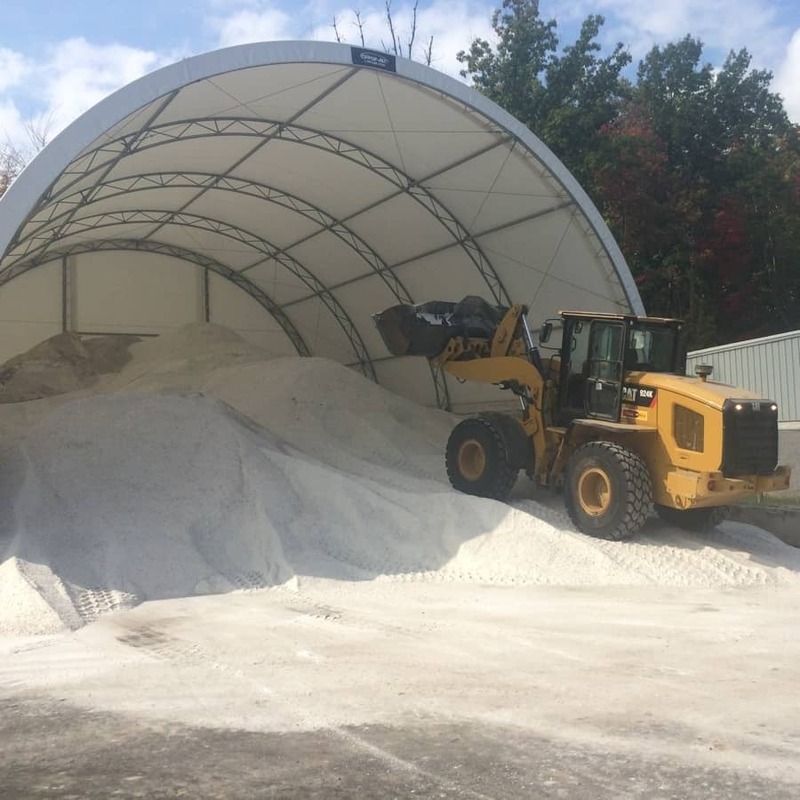 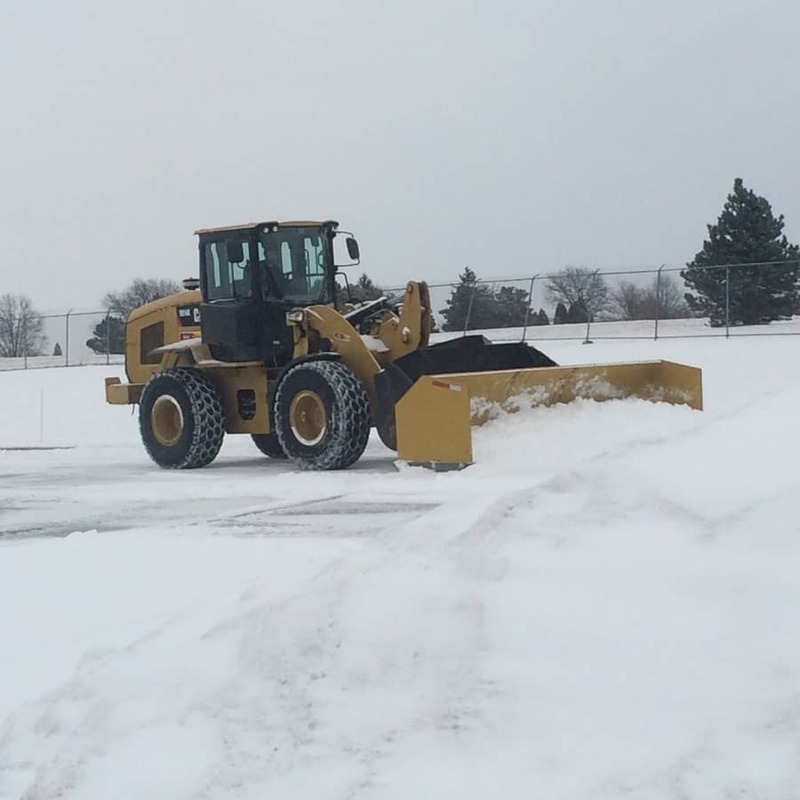 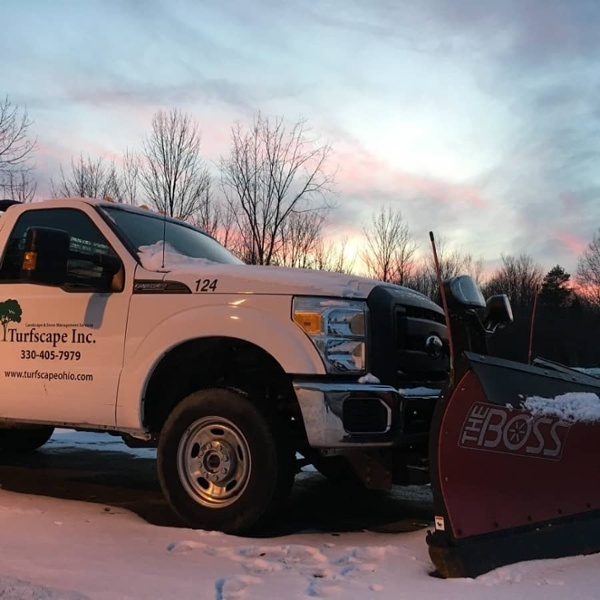 Since 1988, we have delivered reliable, economical and sustainable commercial snow removal services that area businesses have come to depend on all winter long. We dedicate site-specific crews who trigger the customized game plan once the storm hits, keeping your property maintained the entire snowstorm. This gives you peace of mind that your property is accessible and safe whether it’s the morning, afternoon or middle of the night. 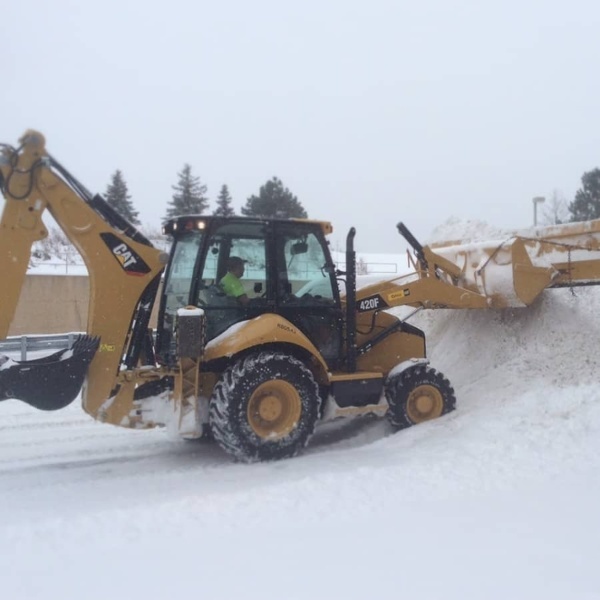 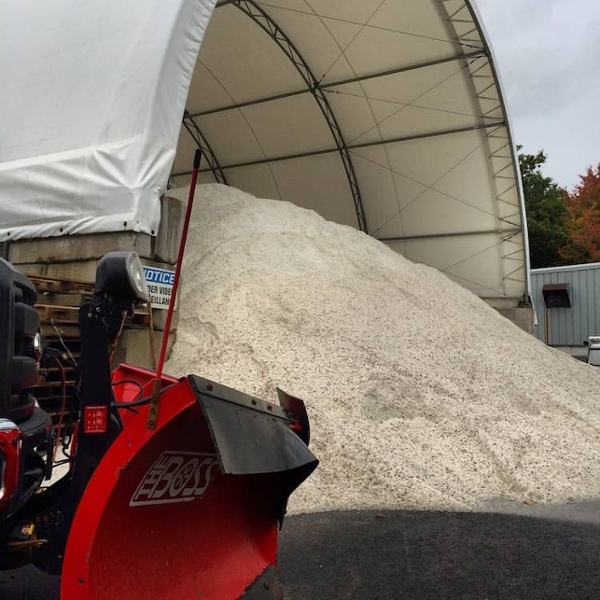 To secure a commercial snow removal contract, contact us today. 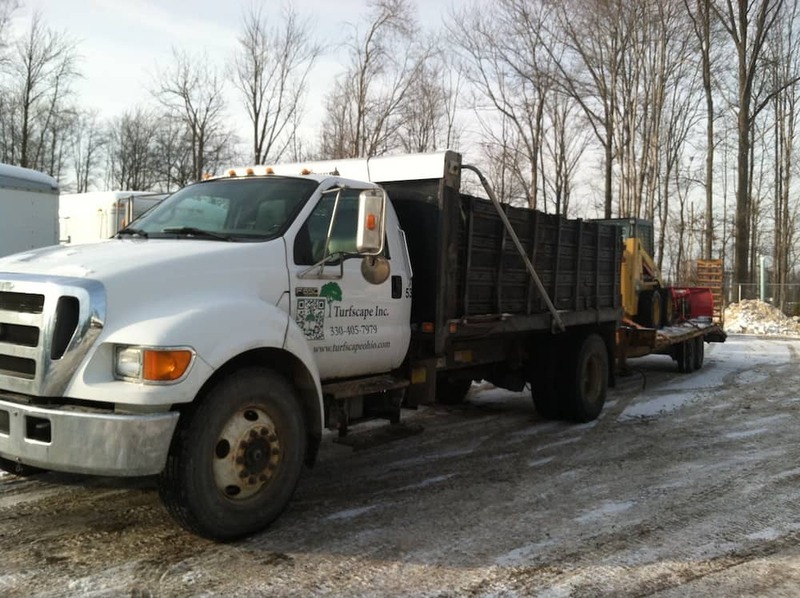 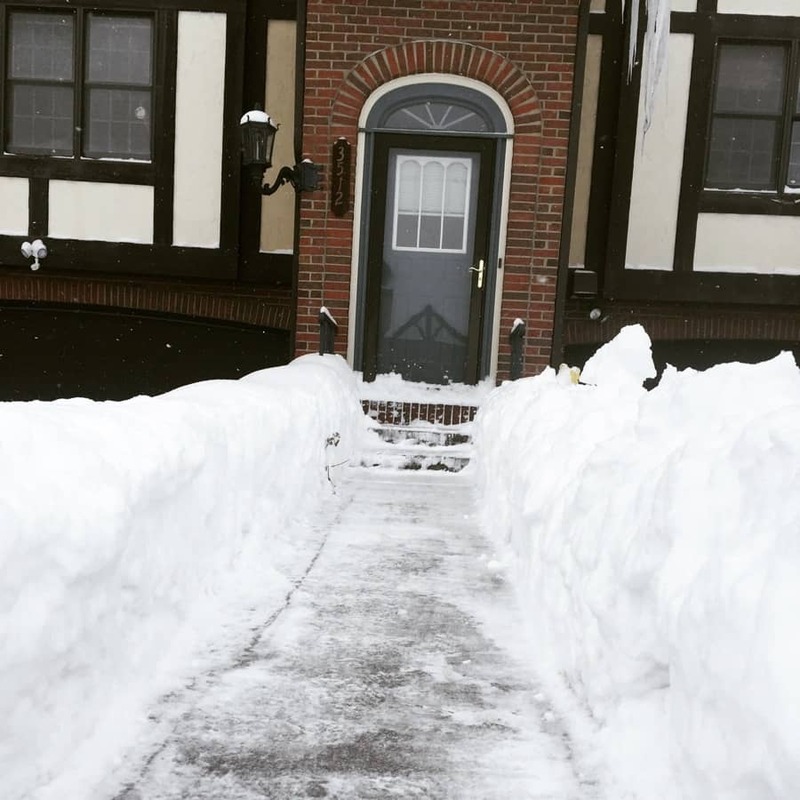 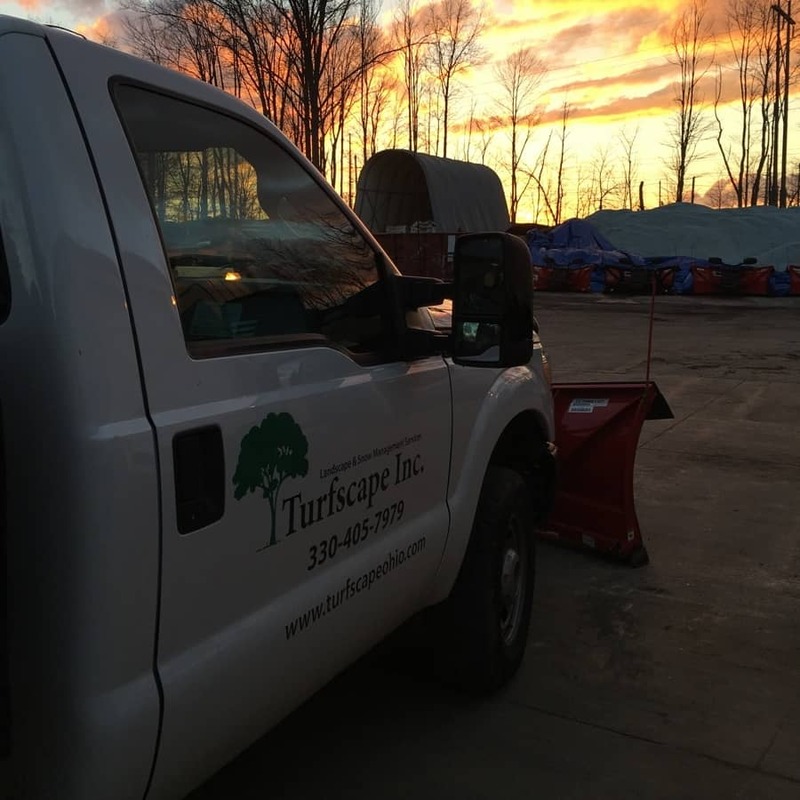 Aside from our commercial snow removal services, Turfscape provides a wide range of services, including grounds maintenance and commercial landscaping.